This entry is filed under Food and Drinks. Tea is as fashionable and popular as coffee and like coffee, tea also contains caffeine. There are many claims to tea’s good effects on health but there are no conclusive studies so far. It’s still popular however for its taste and its many varieties. It can also be paired with a lot of food. 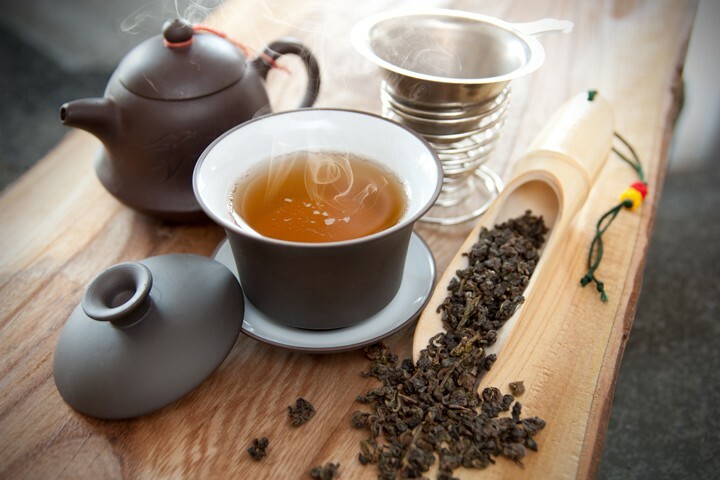 Tea was originally prepared as a medicinal drink in Southwest China. Cured leaves of a species of an evergreen shrub, the tea plant, is prepared with hot water. By the time of the Tang Dynasty, it became a recreational drink and was also popular in other parts of East Asia. It was later introduced to Europe by the Portuguese. In the 17th century, it became a fashionable drink in Britain and the Netherlands. The Dutch introduced tea to France, Germany and the Atlantic region including New York. It was quite expensive in Britain until the 18th century. 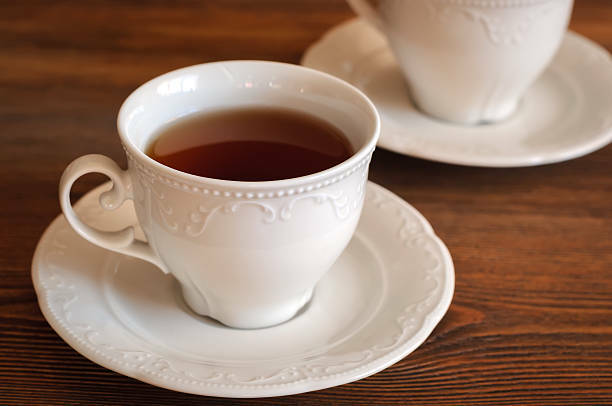 It was so popular that controversies about the demand for tea even contributed to the American Revolution. Today, there is a tea culture everywhere in the world. It’s used for ceremonies, social gatherings, and as an ingredient for local cuisines. There are two general types of tea based on how they are processed. The first type involves steaming or panning. This is how green, yellow and fermented tea are made. The second type begins with wilting. The process creates white, black and oolong tea. Let’s look at each one closely. It’s also called red tea in China. Its leaves are fully oxidized, meaning all the water has evaporated and the leaves absorbed oxygen. It has many varieties including Darjeeling, Ceylon, Turkish and others. The leaves are withered, oxidized and fired for a semi-oxidized result. They are known for their fragrant arom. The leaves are slightly wilted and heated to prevent oxidization. One variety is the Matcha which produces a frothy and thick drink. Young tea shoots are withered and dried and do not undergo oxidization. This type of tea is rare outside of China. The leaves are dried or pan-fried before they are steamed. The process turns the leaves yellow. It’s called black tea in China. One variety is the Pu-erh tea which has leaves that are aged for some years to expose them to bacteria for fermentation. The varieties listed above all use one type of leaves from the same plant. There are other teas that use different ingredients. 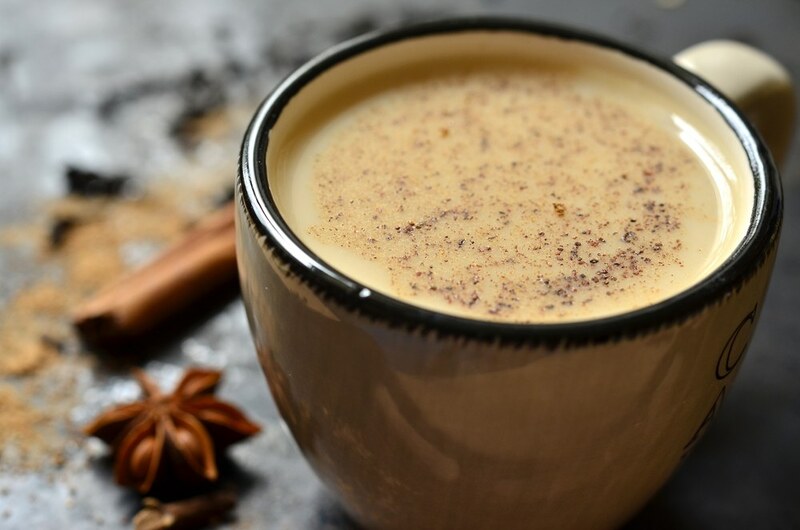 It is a type of tea from India that is mixed with spices like ginger, cloves, cinnamon, pepper and others. The ingredient comes from the tree of the same name found in South America. Also called ito en, tisane are teas made from fruit, flowers and herbs and do not contain any caffeine. Examples are rooibos and chamomile tea.